They say that Washington DC is the hottest city in America. Neighborhoods are gentrifying at a breakneck speed and more and more people are trying to move there. The population density is enormous, even in the suburbs surrounding the city. Homes within city lines can easily be in the millions, especially in neighborhoods that are safer and trendier. "Washington DC's real estate market is rising rapidly across the city," say Evan Roberts of Dependable Homebuyers. "Home prices have nearly doubled in the past 10 years." Washington DC's rents are very high, even in neighborhoods that are less safe and less trendy. It is easy to find homes in the suburbs that are less than a million dollars, but they are still expensive. A small home with only one bathroom and three bedrooms will be priced somewhere from three-hundred to four hundred thousand dollars. This can be even more if the neighborhood is considered better. In a better neighborhood, such a house could go for half a million dollars. The local public schools in Washington DC’s suburbs strive to be excellent and in many cases they are. Many of the children in these Washington DC districts have the opportunity to go to city-wide technical schools. There are specialized schools and charter schools in the city, though people have to get in by lottery and by showing an ability to succeed. For college students, there are some of the best colleges in the nation, both public and private. While there are many benefits to life in Washington DC, the metropolitan area can be a real grind, Roberts notes. For many people, making rent is impossible without living with numerous roommates. The high cost of living can leave many living from paycheck to paycheck. These circumstances, along with the heavy traffic, can make living in Washington DC a stressful experience. Some people who want to get away from the grind of Washington DC should look into Baltimore, MD. Roberts says that Baltimore is a great area for those who want to live in a metropolitan area but don't want to feel the squeeze of Washington DC’s high cost of living. 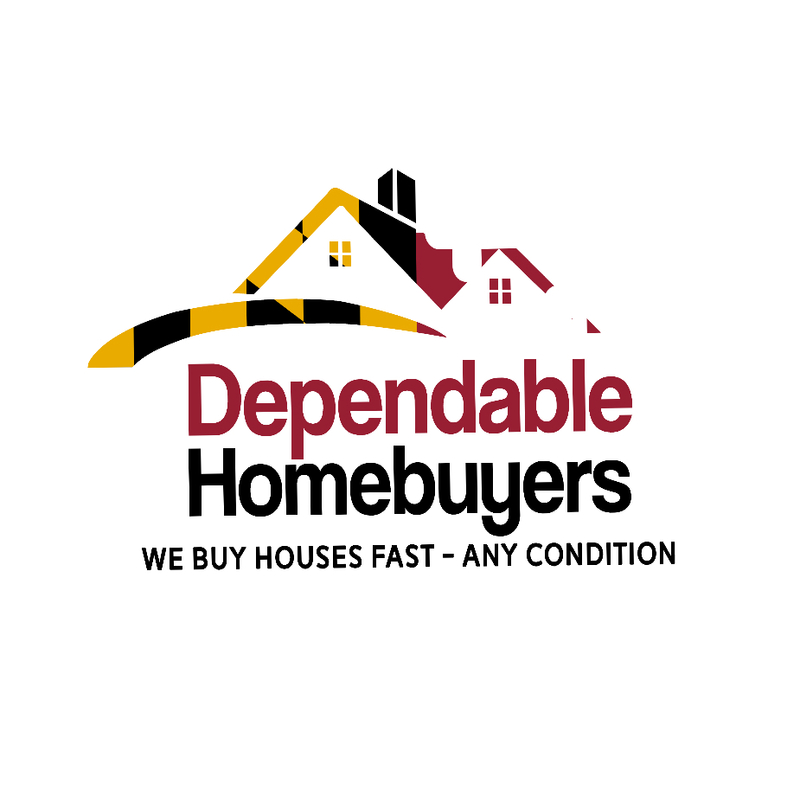 Those who want to find more info about real estate in Baltimore can go to https://baltimore.dependablehomebuyers.com. Baltimore City has improved its image with a strong commitment to expanding the waterfront communities. Canton, Fells Point, Federal Hill, and Locust Point have all experienced vast growth with new restaurants and desirable bars moving into the communities. Unlike real estate in Washington DC, Baltimore’s market is less competitive and offers many historical elements not found in modern DC developments. Dependable Homebuyers, as well as other companies, are around to provide people with guidance when it comes to informing people about real estate in the area. Baltimore has a more laid back, inexpensive way of life that is as endearing as Washington DC. In recent years, more people have moved to Baltimore, and it has seen a lot of development. It has also become trendier with more and more millenials moving there each year. A person with a lower income is more likely to be able to afford an apartment, and a larger apartment can be rented for less money.